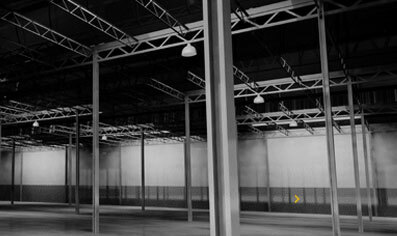 Stein can provide Warehouse Design Services and Complete Installation. We have many in-stock items that can ship immediately! We offer a variety of used equipment. Thank you for your interest in Stein Service & Supply! We are a stocking distributor of warehouse storage and material handling products. 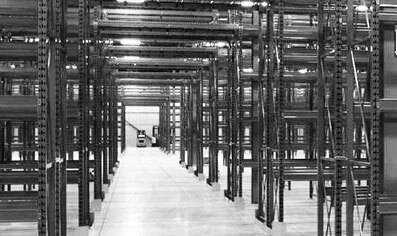 We specialize in warehouse equipment such as pallet racking, shelving, lockers, shop furniture, dock equipment, and much more. Stein Service & Supply has been in business since 1997 and is the largest stocking distributor of warehouse storage and material handling equipment in the Carolinas. In addition, we can provide warehouse design services, warehouse installation services, permitting help, warehouse relocation services, and pallet rack repair. We also have an extensive list of products available on Quick Ship – all items are in-stock and ready to ship to your business. We pride ourselves on our customer relationships and look forward to providing quality products and valuable services to your company. We do everything so you don't have to – from design, to permitting, to installation – leaving you free of the hassle and able to concentrate on other matters. 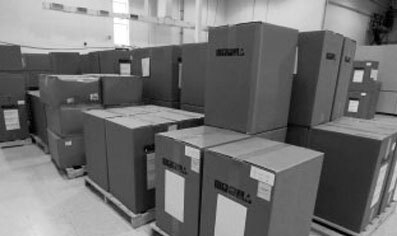 Whether it's installation, rack repair, or relocation, we can help you achieve your storage and handling goals. Our team would be happy to discuss your individual needs at your convenience. As a result, you will receive your items fast when you need them. Browse our product page to see which items are available through Quick Ship. We offer quick shipping and fast quote turnaround time. See our QuickShip items for shipping times.